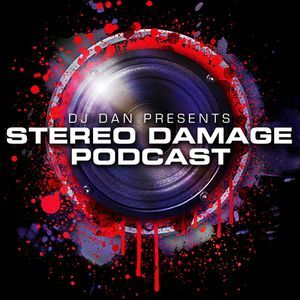 Geisha Twins, Discosocks, DJ Dan, Lookback, Rescue, DJ Mes, Mike Newman, Gussy, Kid Enigma and more. GOOD JOB DJ DAN.THIS IS A MASTER&apos;S WORK. Great mix man, respect !! Great mix. The last track is the best.